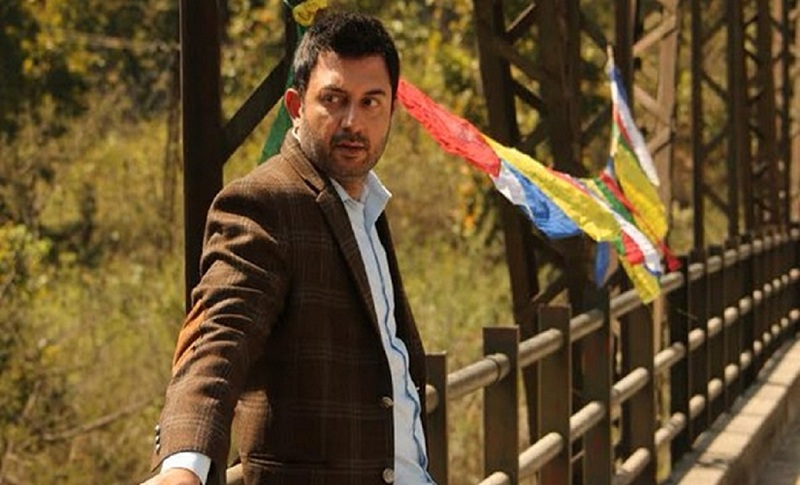 Arvind Swamy is a man of few words but he does not mince them when he has to open up. On Saturday, in between his flights, he took some time to chat with his fans on Twitter. Answering varied questions about his career and life in general, he shed light on some interesting developments in his career. One such exciting update is that he has directorial plans. Having made a smashing comeback in 2015 with Tamil action-thriller Thani Oruvan, Arvind has been having a dream run with interesting projects such as Dhruva and Bogan to his credit. Even though he had only one release (Bogan) this year, he said, “It was a crazy year with lots of work and travel. Loved it though.” This year, he shot for four Tamil films which include Sathuranga Vettai 2, Bhaskar Oru Rascal, Vanangamudi and Naragasooran. In 2018, he will begin shooting for Mani Ratnam’s yet-untitled Tamil multi-starrer project. The film will also star Vijay Sethupathi, Simbu, Fahadh Faasil, Jyothika and Aishwarya Rajesh. Asked about reuniting with Ratnam, whom he considers his mentor, Arvind said, “I’m part of the project. Can’t say more as boss doesn’t like it. Look forward to working with all as a team.” The film with Mani Ratnam will be his sixth outing with the auteur with whom he has worked in memorable projects such as Roja and Bombay among others. When a fan asked him to choose between the two films, he said, “Both mean different things to me. Cherish the memories of both.